With so much craziness in the world, schedules seem more packed, time seems to tick by faster and running from meeting to meeting seems to be the way everyone functions. Nowadays, running out the door without any breakfast and a quick glance at the mirror is the norm – and you know you’ve done this more than you’d like to admit. Well, ladies, D’vine Hair Salon is here to tell you to STOP! We want you to take a few minutes just for you. Even taking one hour a week for yourself and visiting our beauty salon in Miami will surely make you look AND feel so much better. We all want to look beautiful. But why does it matter? When a woman feels beautiful, she evokes a confidence that can’t be beaten. When you have a job interview, you make sure you pick out your most professional outfit and wake up extra early to do your hair and makeup. Why? Because if you feel like you’ve got the job even before you walk into the interview – you most likely will get the job with your confidence and charm (and skills, of course). There are so many tools women use these days to enhance their natural beauty, which is why the cosmetics industry is one of the largest profitable industries out there. Makeup is also a way of self-expression. When you change your nail color or lip color – you can express how you feel with a dark or bright shade of any color. And as you may or may not know, D’vine Hair Salon can cover just about all of your beauty needs. Whether you need some of the best extensions on the market to add a little length and oomph to your hair, are looking for some color correction or an amazing cut, or just need your make up done for date night – we’ve got you covered. 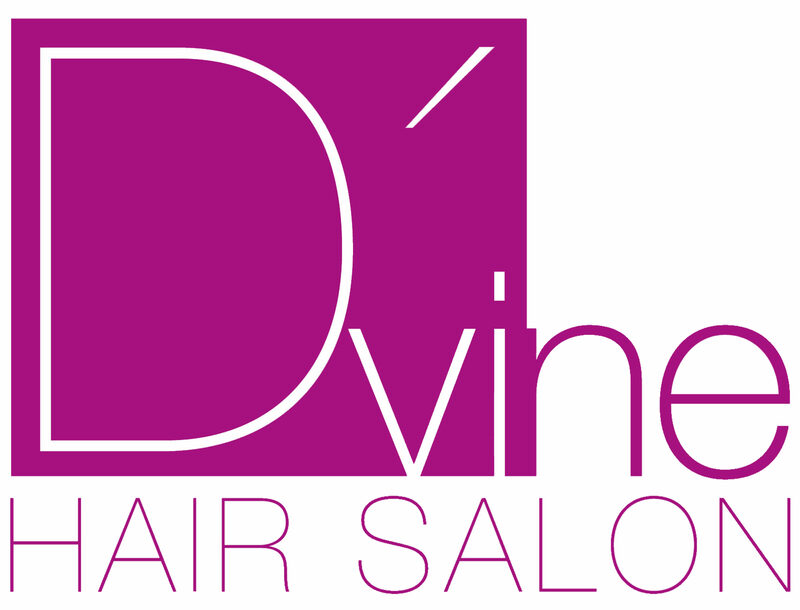 Whether you want to get your hair done for a night out or simply because you are having a bad day, D’vine Hair Salon has the best hair stylists in Miami. Want another way to get a boost in your mood? Get your makeup done! We also have some of the most amazing makeup artists in Miami. Make an appointment with us, and you’ll see AND feel the difference.